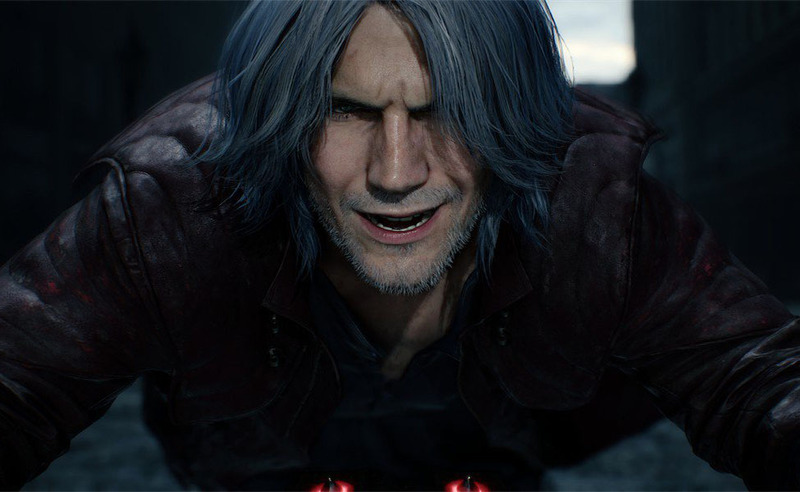 Dante is one of three protagonists in the 2019 Capcom video game Devil May Cry 5 and the main focus of the Devil May Cry game and anime series. 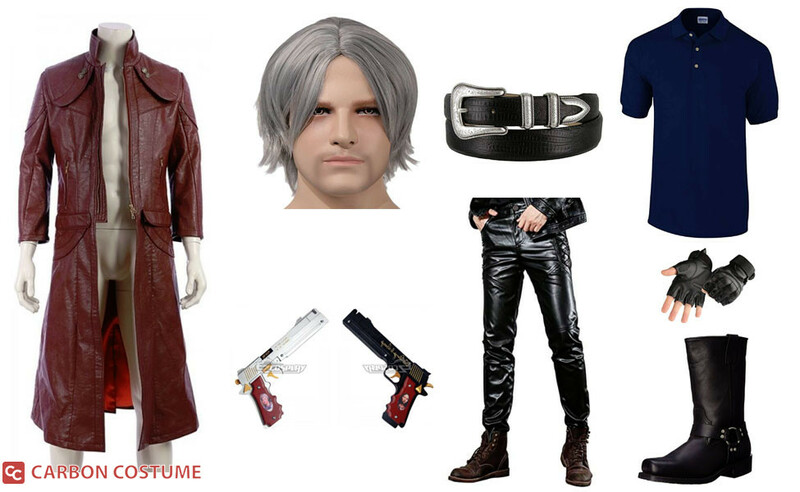 He is the half-demon son of Sparda along with his brother, Vergil, and he spends his life fighting demons to prevent the apocalypse. 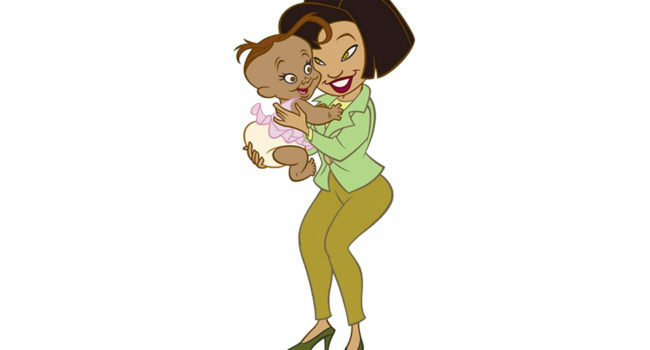 In DMC5, he fight alongside his nephew, Nero, and a mysterious young man named V.
In The Proud Family, Dr. Trudy Parker-Proud is the mother of Penny Proud. She’s a nurturing, caring woman who works as a veterinarian. 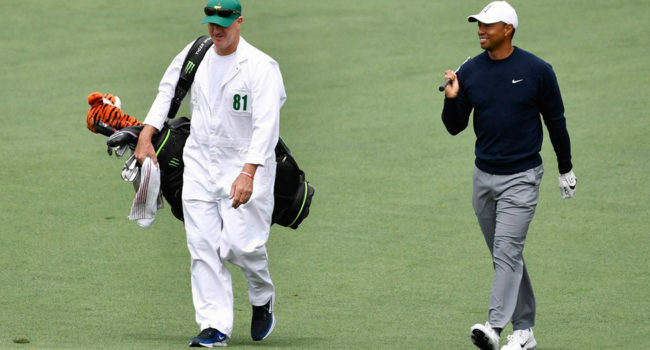 At The Masters, a prestigious golf tournament held at Augusta National Golf Club in Georgia, caddies are required to wear green caps and white boiler suits. This unique practice harkens back to tradition, when the host club would assign their own caddies to professional golfers. The uniform includes a Masters patch on the left chest, a number on the right, and the last name of the caddy’s player on the back. King Dice is the second to final boss in Cuphead. He regards himself as one of the best out there, possibly better than the devil himself. He will block the way to the next aisle until you talk to him with all the soul contracts. In The Umbrella Academy, Luther Hargreeves (Tom Hopper) is Number One, an astronaut with super strength. He is very loyal to his father and the only sibling to never leave the team. After he was severely injured during a mission, he was injected with a serum that turned his upper body into that of an ape. Wear a muscle suit or add your own padding to create the necessary bulk. In The Umbrella Academy, Klaus Hargreaves (Robert Sheehan) is Number Four. The Séance is a flamboyant drug addict who possesses the ability to communicate with the dead, including the deceased Number Six. In Unicorn Store, the Salesman (Samuel L. Jackson) invites Kit (Brie Larson), a failed artist and office worker who lives with her parents, to “The Store”, a strange place that sells what you need. For Kit, the Salesman offers her the chance to buy her childhood dream, a pet unicorn. In the Mario & Luigi series, Fawful is one of the main antagonists. He’s a mechanical genius with anger issues and poor Engrish. Lord Fawful shows little concern for anyone outside of Cackletta, for whom he shows blind devotion. For this costume, you can cut a small hole in the top of the mask to let a wisp of your hair out, and paint on his massive chompers.